Bernholz is musician, sculptor and filmmaker Jez Bernholz, who produces experimental pop using a combination of 4 track, casio synths, digital samplers and sequencers. 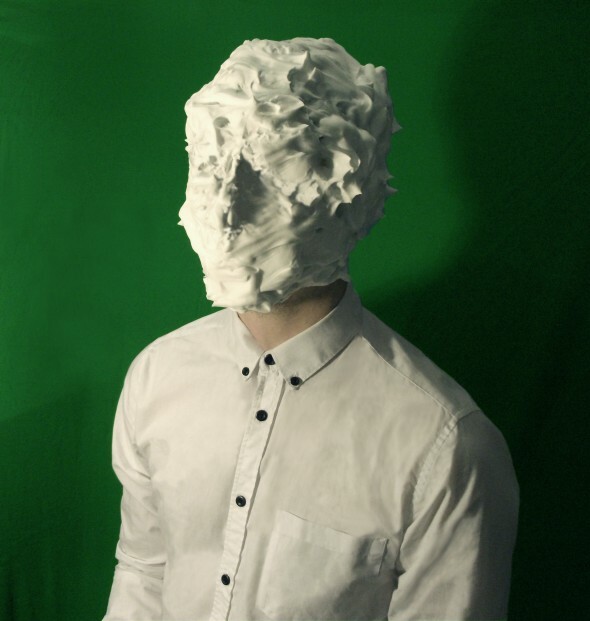 His debut LP, ‘How Things Are Made’, a suite of delicately layered soundscapes, contrasted against fiercely catchy pop songs, was released on Anti-Ghost Moon Ray/Cupboard Music in September 2014. The physical release included a handmade plaster block, encasing a SD card with the album and additional songs. The Creators Project led a feature about contemporary models of releasing music in the digital age with 'How Things Are Made'. A new LP, ‘The Innermost Surfaces In Eggshells’ is due for release later this year.